Choose any of the entertainment template from the collection and build your unique website. These all entertainment website templates are designed by professionals with well-coded and pre-made designs. Each entertainment template in the collection has unique, clean, user-friendly, and usable layout. You can save your extra coding hours and build your website in a couple of hours with the help of this template packed with all source files needed for easy customization. We provide different functionalities in every template to suit your business with all technical support you need from us. It has been coded with bootstrap 3, html5 and css3. All the templates are 100% responsive and can be easily customizable as per your requirement. 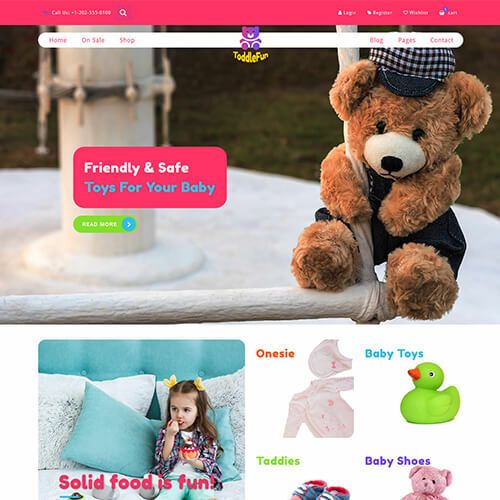 Some of the tem plates also includes various web element pages like 404 page, accordian, alert, button, grid page, tabs, icons and typography, messages etc which will make your website design very easy.